The Team of Primary Care Providers at Innovative Family Care welcomes Ree Smith, RN, FNP-C back to our practice. 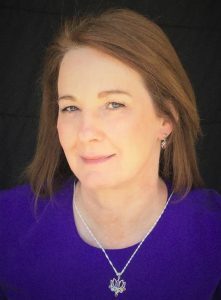 She is an experienced Board Certified Family Nurse Practitioner, and we are pleased she has decided to establish her practice here in the Upper Cumberland with us. Ree is seeing patients of all ages, with all medical conditions. She is joined in the practice with Jamie Fansler, LPN, and together they make a top-notch clinical team. Ree is currently accepting new patients. Please call our office at 931-528-9222 for an appointment. Most insurances are accepted. Office hours are M-F 8-5.